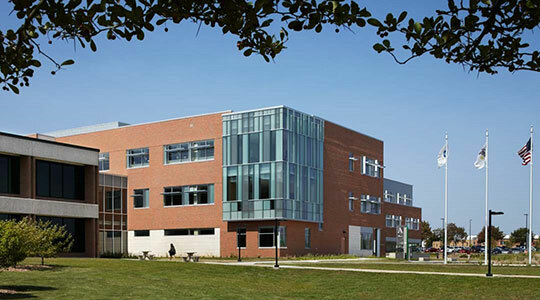 Located in the northwest suburbs of Chicago, Elgin Community College serves close to 22,000 full- and part-time students with a variety of credit and noncredit courses each academic year. To streamline its time and labor management process and reduce costs, the college replaced its predominantly manual, paper-based tracking system in 2011 with the cloud-based WorkForce Time and Attendance. Improve organizational efficiency across all employee groups, from teaching staff to part-time student workers.